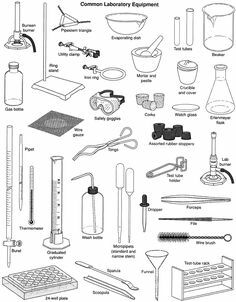 Students need to be familiar with certain lab equipment and its purpose, even if we won't use all of it in labs for high school chemistry. Students identified equipment using examples of the real thing (we made this into a contest) and also by identifying black and white drawings. Students will sort equipment based on what its main purpose is. Some equipment is used for liquids, some for solids, and some for heating. Some is used for all of those things. The three pieces of equipment most likely to come up, and the most confusing when in black and white photos are the watch glass, evaporating dish, and the crucible (which has a lid). 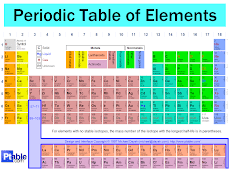 All three of these can be used for heating substances to remove water among other things. In real life they look different - but in drawings they look similar. How to tell them apart? The watch glass resembles a contact lens; the evaporating dish has a pour spout; and the crucible is more cup shaped and often is pictured with a lid. 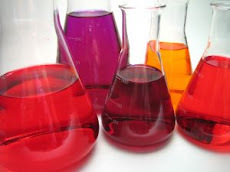 Here is an online quiz on lab equipment with photos! Try it!